Planning for RPM events continues through the year. 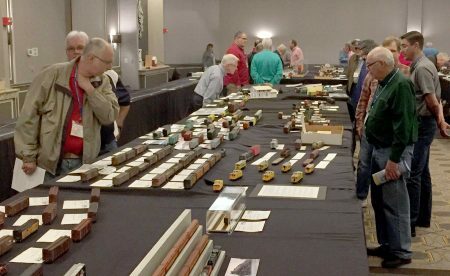 Mike Skibbe sent updates for the 2018 RPM Chicagoland meet. 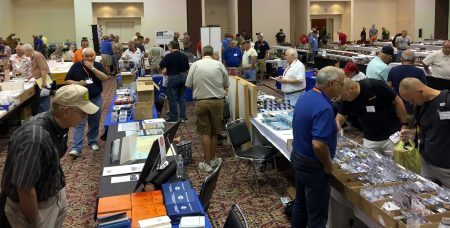 Dates are set for October 18 – 20, 2018. Here are some details Mike shared. 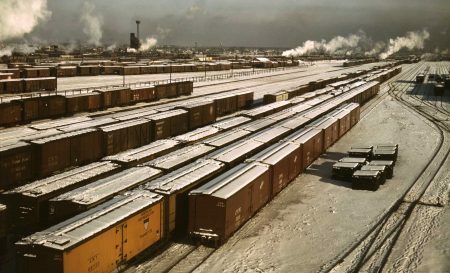 Bon French, chairman of the Center for Railroad Photography & Art, will be the Thursday evening Banquet speaker. 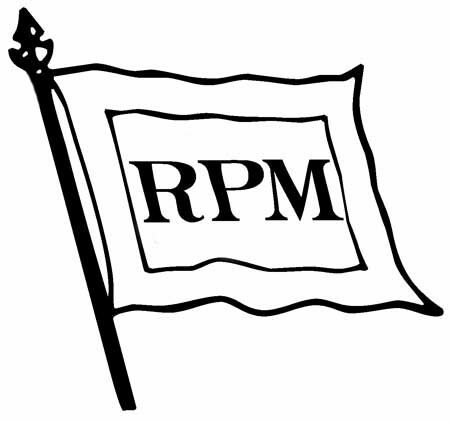 It’s the 25th anniversary of this RPM conference! 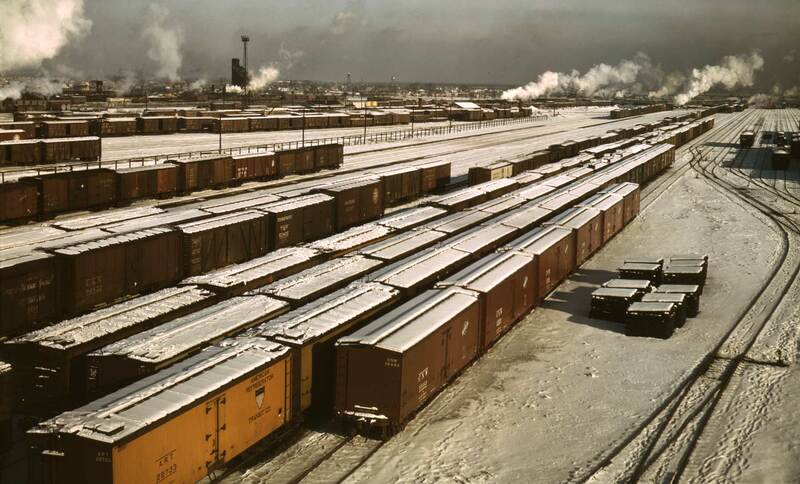 There will be a special Friends of the Freight Car dinner and celebration with Tricia Lofton as honored guest. 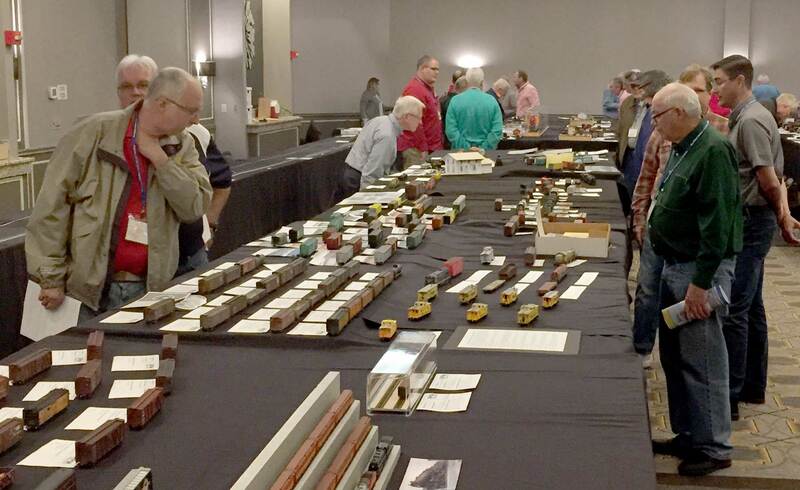 Registration is now live, so make plans to attend and bring your models to display! The Resin Car Works minions have been busy prepping a new release for the 2018 RPM Chicagoland. 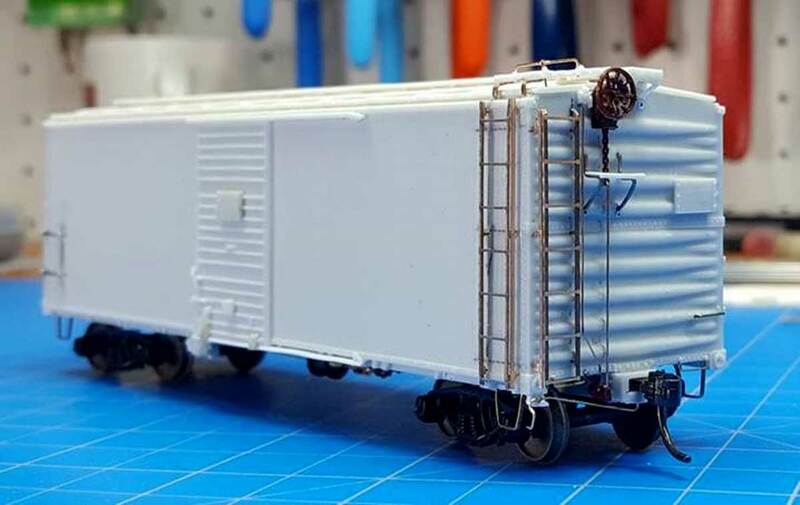 An HO scale, 50-foot 10-foot 5-inch interior height, Soo automobile boxcar is in the works. These will feature new etched brass ladders from Plano Model Products. Decals and detail parts are in hand. The master patterns are complete and should be cast soon. These Plano ladders will be available later this summer (2018). If they sell well, additional variations will be added to the Plano line.